Our designers specialise in various market sectors; we believe that this aides our continuous learning and enables Killelea to offer the most competitive of designs. 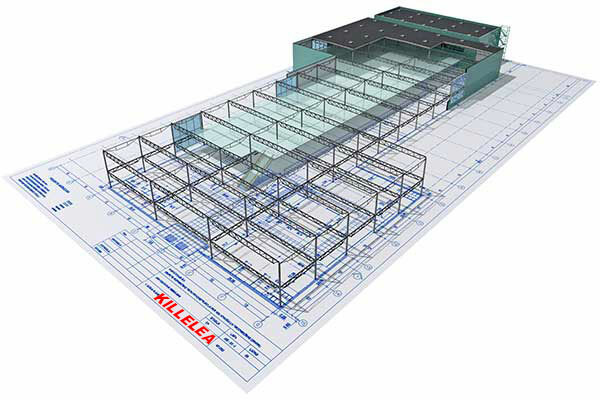 Killelea are one of the most technologically advanced steelwork fabricators in the United Kingdom. We have developed our systems, so that designs may be imported and exported effortlessly to our preferred modelling systems. 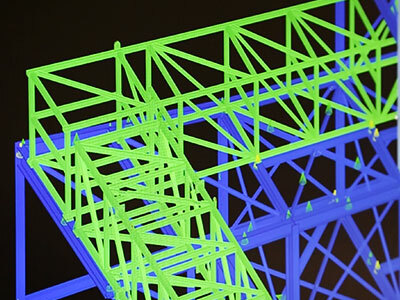 Virtual 3D modelling can take place alongside both main frame and connection design; this enables us to shrink the lead-in period and get the steelwork to site in less time than our competitors. 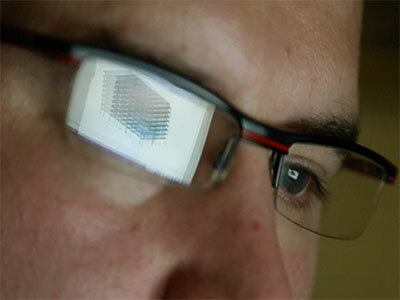 The information we create in the 3D model is uploaded to our Material Requirements Planning system Fabtrol MRP. Within Fabtrol MRP all the material data, drawing data, cutting and drilling data is routed to the appropriate plant and machinery. Fabrication programming and shipping schedules are also created within the system; providing a fully traceable system from tender to completion. As with all our employees at Killelea, our drawing office engineers are proactive and conscientious. When information is required to progress your project, then we will act. If you have not worked with Killelea before, you will find dealing with our drawing office a refreshing change from the norm.